Hawkwood Mount in Upper Clapton. Photograph: Danny Robinson. Hackney Council is looking into allegations of illegally-overcrowded houses on a terraced street in Upper Clapton. The claims were made during a contentious 25 July planning sub-committee meeting which approved an application to significantly extend the living space of a Victorian house. The two-storey property, on Hawkwood Mount in Upper Clapton, is to be converted into a 13-room House in Multiple Occupancy (HMO). The application was met with ire from neighbouring residents, who claimed that the granting of the HMO application fails to take into account alleged illegal HMOs already in existence on the same street. A Hawkwood Mount resident, who wishes to remain anonymous, said: “The council report mentions that there are no other HMOs on this small street of eight houses. But Hawkwood Mount is already overcrowded, with illegally created, multiple occupancy homes that are not on the records, by owners off site. “One flat has been turned into four bedsits. Planning permission for this was rejected in 2001 but it was since done anyway, four years ago. Another has been divided into five bedrooms with only one small bathroom and a kitchen and no form of heating. “One house has been converted into no less than eight tiny bedsits. They were also converted by substandard builders, and are full of damp, plumbing leakages and fire risks. A total of 23 letters of objection were received raising concerns at the proposed HMO on grounds including overdevelopment of the site, loss of light and privacy, noise concerns, and detrimental impact on the character of the local area. 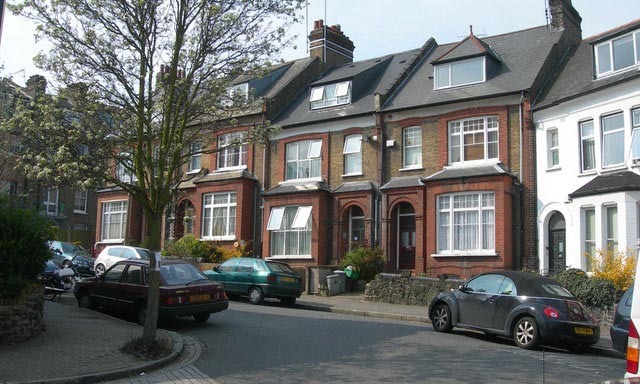 Responding to questioning from the Citizen, Hackney Council have confirmed that residents’ allegations of illegal HMOs on Hawkwood Mount have been referred for further investigation. A council spokesperson said: “The council does not have a record of any planning permissions or HMO licences being granted for properties along this road, and although complaints were received in respect of one property (in 2014), the case was closed without further action due to remedy of the breach. “The issue of the alleged unauthorised HMOs were discussed at the meeting and officers have also liaised with the private sector housing team as well as the planning enforcement team regarding the allegations.